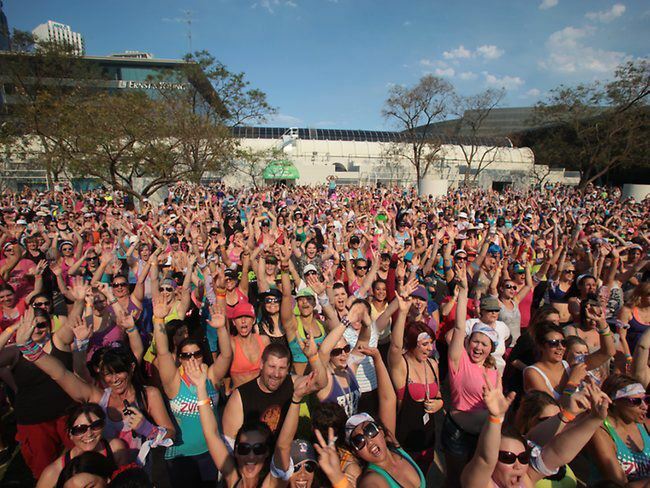 Danza Loca - Perth's most popular ZUMBA classes! Have more fun LOSING WEIGHT than you ever thought possible! 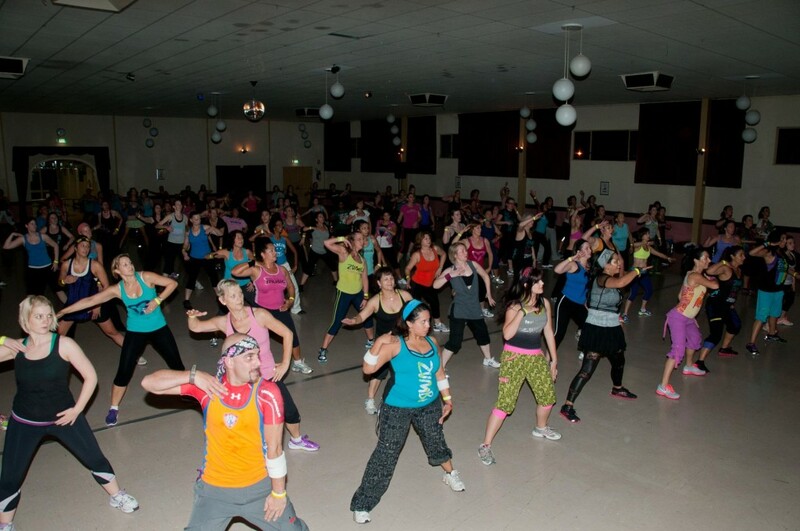 ZUMBA® with DANZA LOCA combines awesome music with Latin dance steps, scientific principles and dynamic high energy instructors, to deliver a low impact fat burning cardio workout that will MELT the kilos off your body! You don’t need to know how to dance, and you can work at your own level. BEGINNERS and under 18’s WELCOME !!! -Supervised children as active participants are welcome! 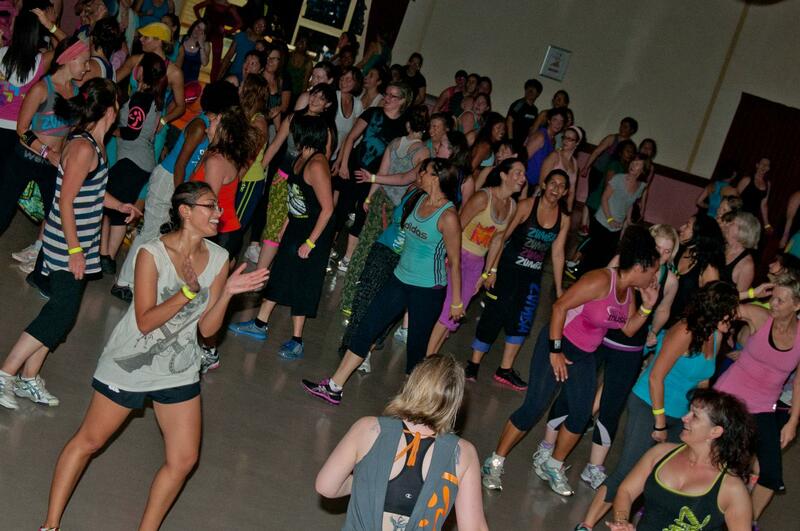 Introduce a friend to ANY Danza Loca classes (ZUMBA, Salsa, Bachata or WHATEVER! ), and we’ll give you BOTH 50% off their first class! This offer is to benefit current students who bring “new” students to our classes. The new student will need to register as your guest (at class reception) on their first session. 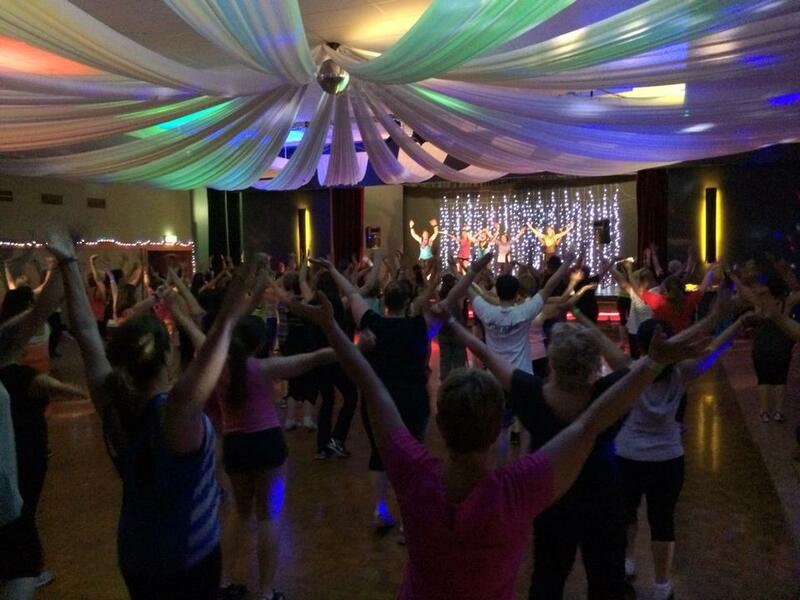 Bring more than one guest, and we’ll give you a class discount voucher (50% of course!) for each one, that you can use at a later date. The system will work much easier if the “host” accompanies their guest at their registration. Supervised children OVER 6 YEARS OLD as active participants are welcome to join the class at full price, but if they lose interest before halfway we wont hold you to the cost (1 time only) So give them a go! Speak to your instructor before the class! Especially at the full/larger venues very young kids have a real risk of being tripped on by adults, we dont want anyone hurt so please use parental discretion. Venue policies may differ: If you are not their guardian and/or over 18, also please check with the venue on their policy (or contact us). Halls are generally OK, but health clubs/rec centers have policies out of our control. It is wise to check in advance of your first visit. Otherwise, there are a few venues that have facilities to care and supervise your child. Children cannot be left unsupervised. Approx $5.60 for maximum 2 hour time limit. Eight weeks to pre-primary. Nut Free. Remember, if you are after our quality ZUMBA® with Danza Loca classes that they are listed here only! If they are not listed here then they are not run by us! If you are ever unsure about a class just ask the receptionist “is this a Danza Loca class?” and/or contact us with your comments. We appreciate any and all feedback!! Try clicking on the ‘Week‘, ‘Month‘ or ‘Agenda‘ tabs along the top to view the class schedule in a different format! Clicking on a class will open a popup window with more details, including a Google Maps link! Any more questions that we haven’t covered? Try the FAQ, or contact us using the following form! Hey folks, Hope you all had a great break! As we ramp up into the new year please be aware not ALL classes are reopening this week!! 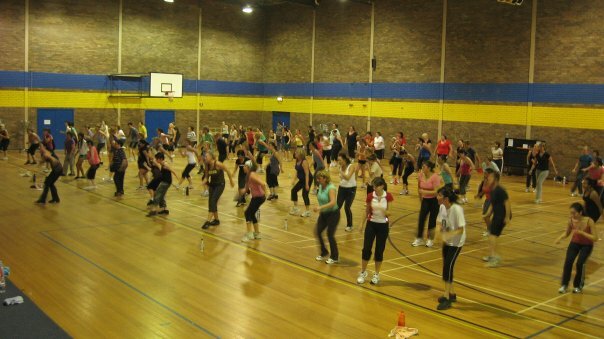 Royal Park classes (Mon, Thurs, Sat) are back to normal now. 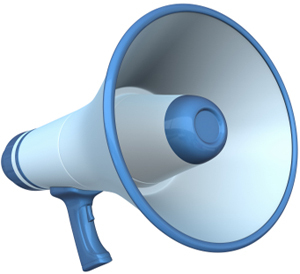 As for our loyal students doing Thursday at Canning Vale, Wednesday at Bluegum, or Monday at Caversham, we will be announcing those openings shortly. 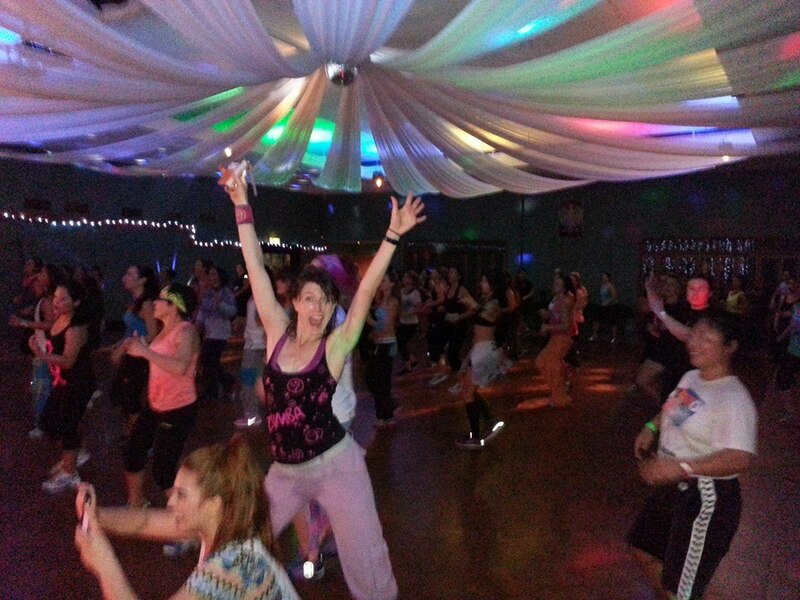 Keep an eye on the website or our Zumba with Danza Loca Facebook Page for more news!